Emma Geller grown up. 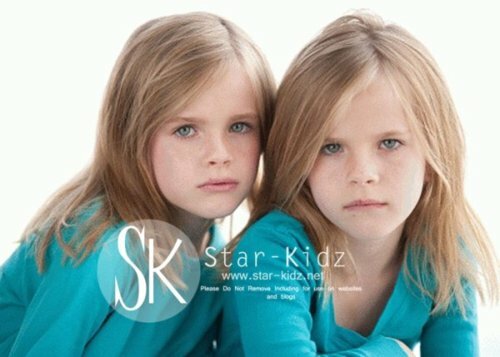 these are the identical twin girls who played Emma Geller! Cali & Noelle Sheldon.. Wallpaper and background images in the vrienden club tagged: friends emma geller ross geller rachel green. This vrienden photo contains portret, headshot, and close-up. There might also be badjas.